Just as jewels make an outfit sparkle, vibrant jewel tones bring a dose of bling to home decor. 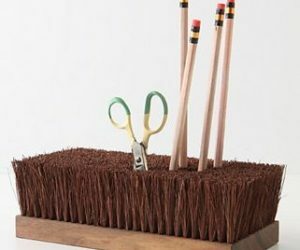 These bright, rich hues will be trending in 2018 for home decor and whether you go for a few accent pieces or an entire jewel-tone color scheme depends upon your taste. 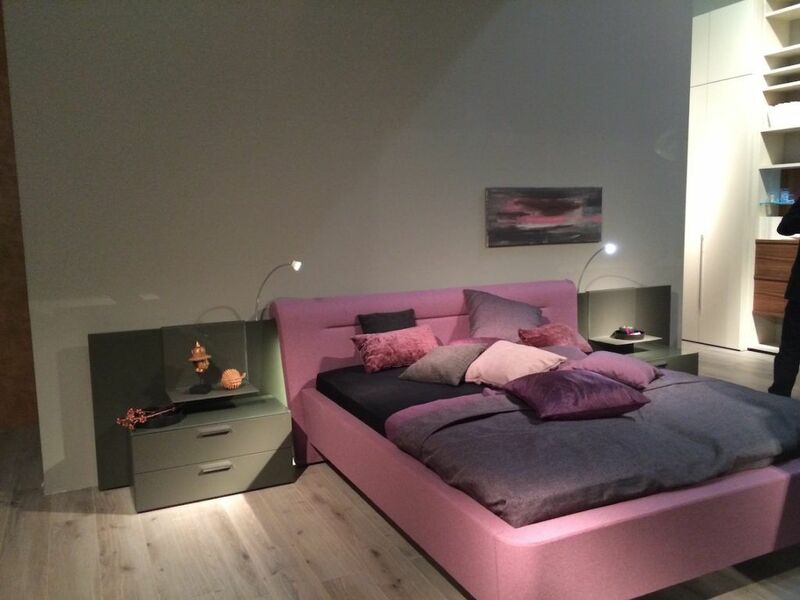 Fuchsia in particular gives a room a luxurious ambiance. 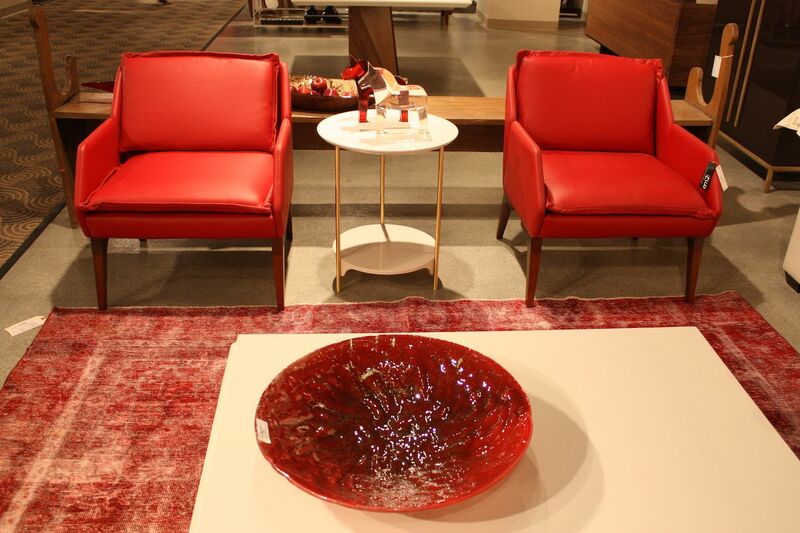 Brighter than ruby red, Polart’s pieces are bold and beautiful. 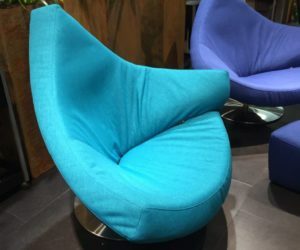 The mixing of turquoise upholstered chairs with just cushions is great trend. 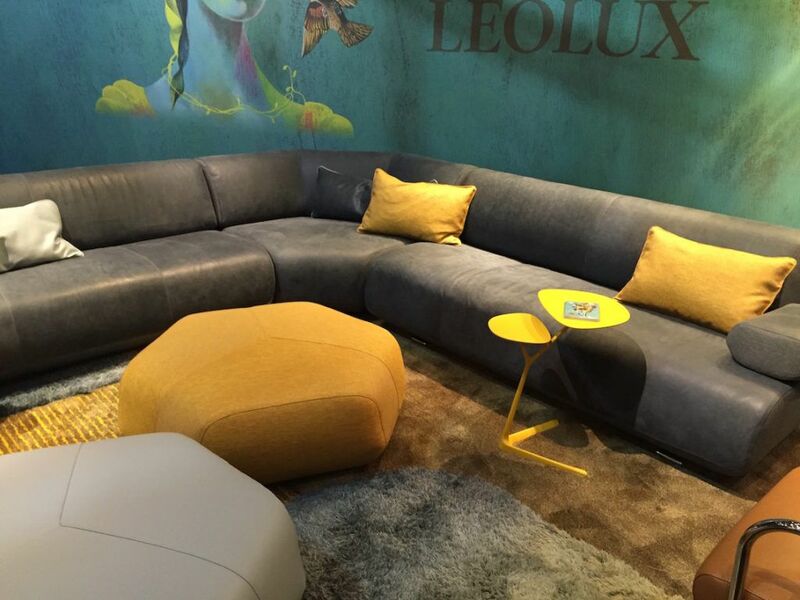 Perk up a neutral sofa with yellow cushions and ottoman. 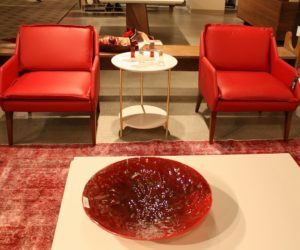 Red leather chairs from Roberta Schilling. 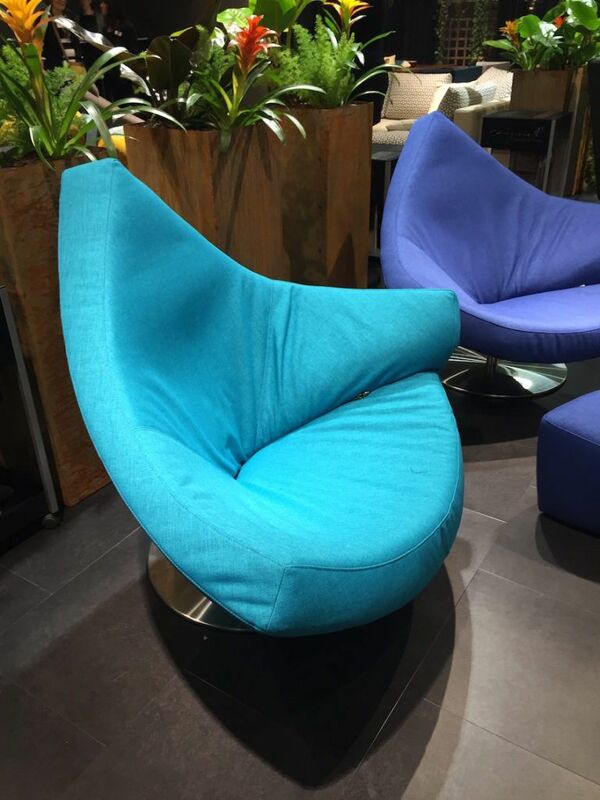 Unexpected shapes and textures give additional interest to colorful furnishings, such as this triangular chair. 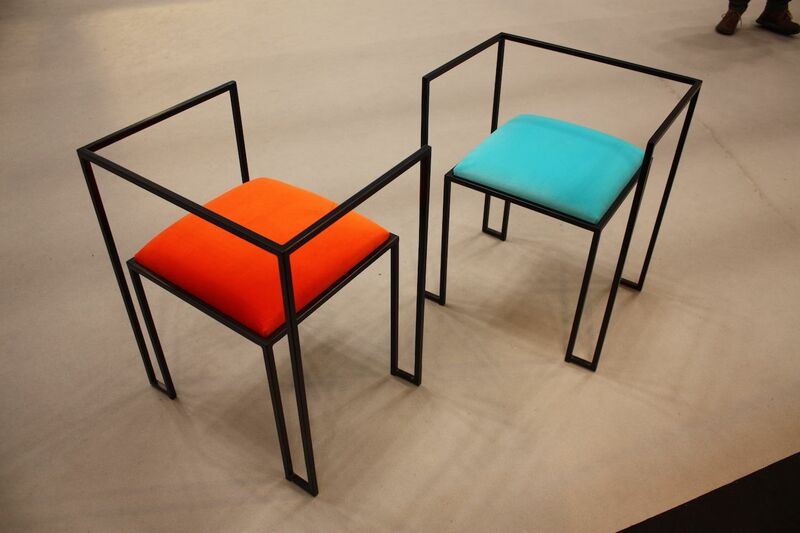 Polart’s Naked Enrico Open Dome Chair and side table. 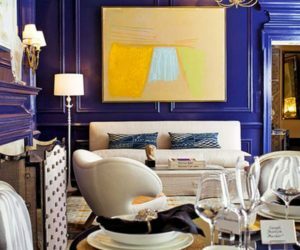 Cool, rich and soothing, sapphire blue adds a sophisticated touch to any space. 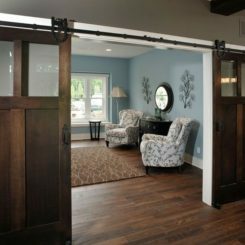 It’s a very popular color choice for living rooms and bedrooms in particular. 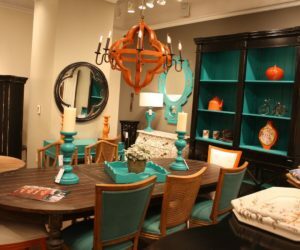 Single pieces such as a light fixture, side chair or occasional table provide a versatile pop of color without being too bold. Feeing brave? Opt for a large sofa or paint the walls. 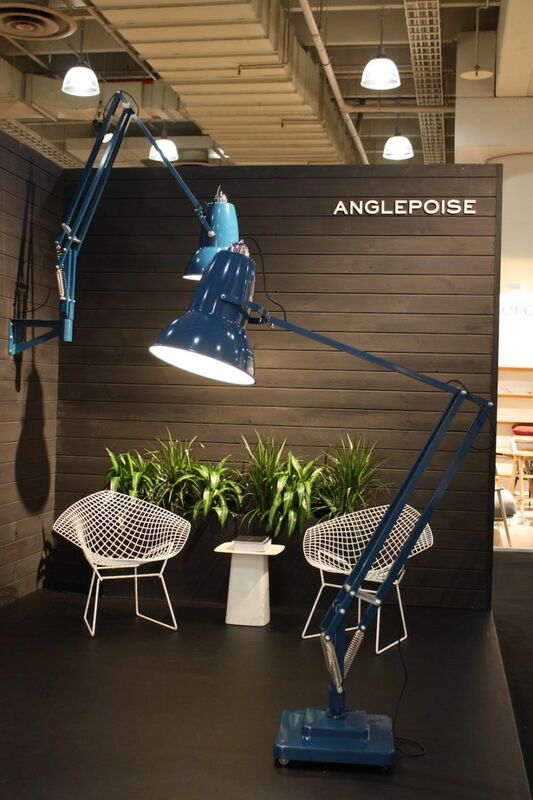 The Original 1227 Giant from Anglepoise comes in a peppy blue. 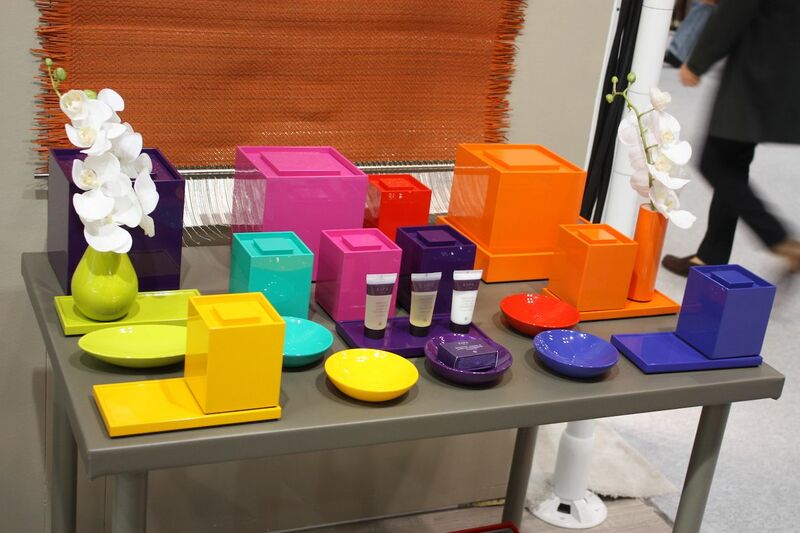 Bright colors are the sole focus of Polart, whose monochrome sets are perfect for the bold and brave. 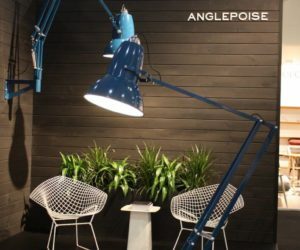 The company produces furnishings in traditional silhouettes but in energetic jewel tomes that will make any room the talk of the town. 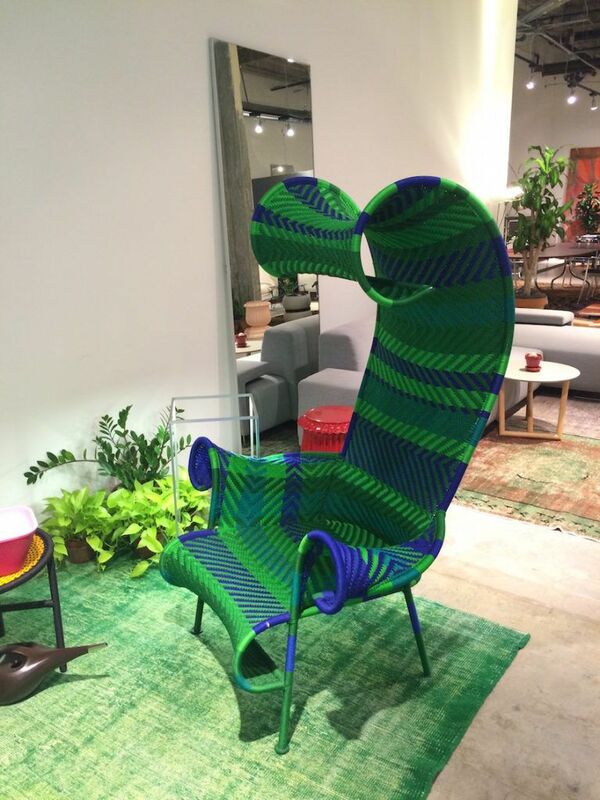 Tall and elegant with long legs, this chair from Moroso is perfect for a bistro table or bar area. 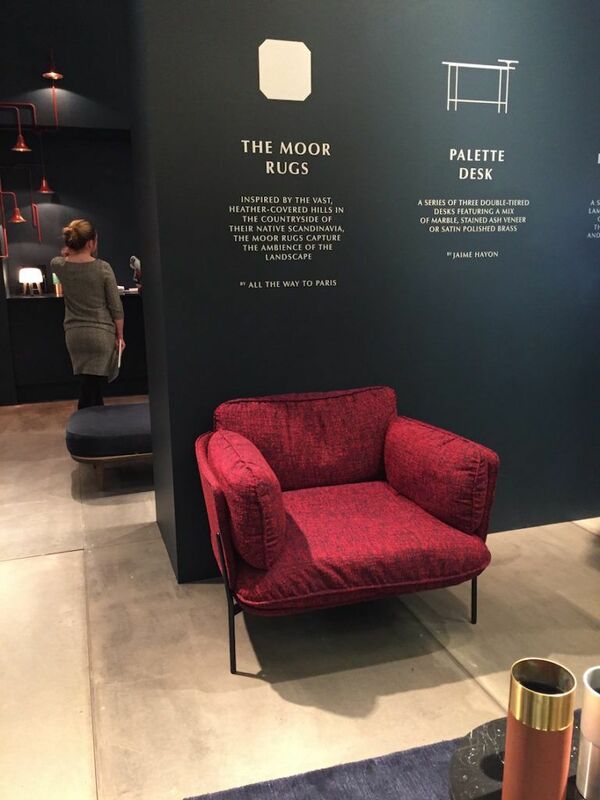 Rich velvet upholstery looks great with the shiny metallic legs. 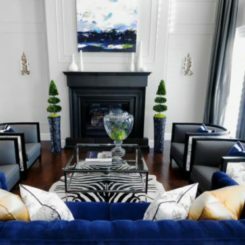 In a large room, an intense blue sofa becomes a dramatic focal point. The modern, leggy style adds impact to the color. 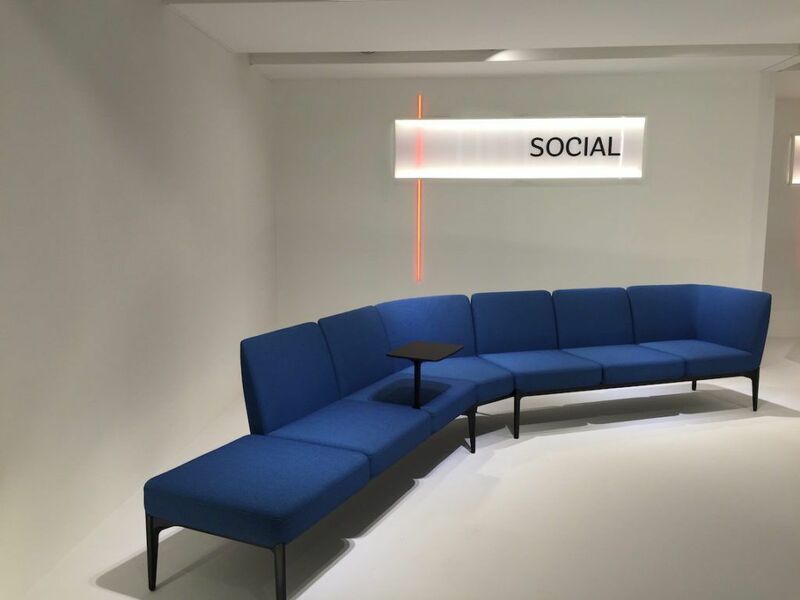 This sofa feature clean and angular lines. 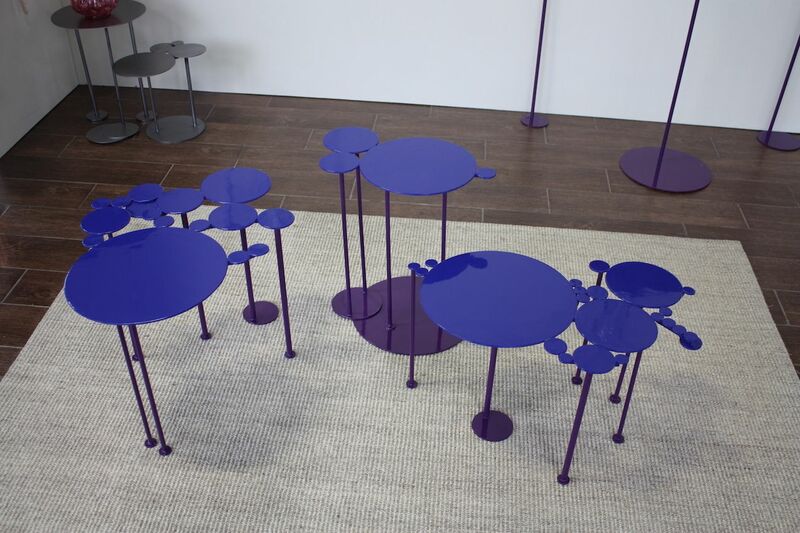 Small coffee tables by sculptor Miriam Ancis are ideal for a versatile pop of a blue jewel tone. 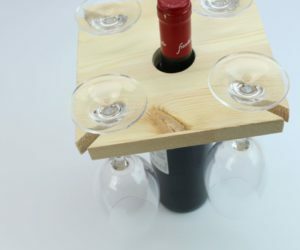 Ancis started making these small pieces for herself, but found that so many friends were requesting them that she began production. 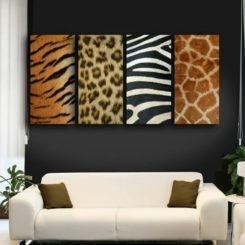 These would be great mixed with other jewel tones. 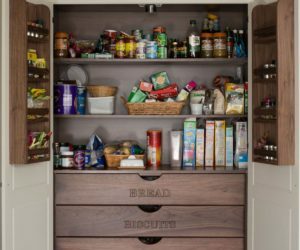 Often, jewel tones are associated with a more luxe style of interior, but this isn’t always the case. 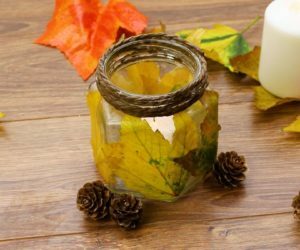 Vivid colors can be a part of any style of home decor. The bright blue painted dresser below is a good example of a piece that is perfect for a more bohemian, or “Jungalow” style of decor. 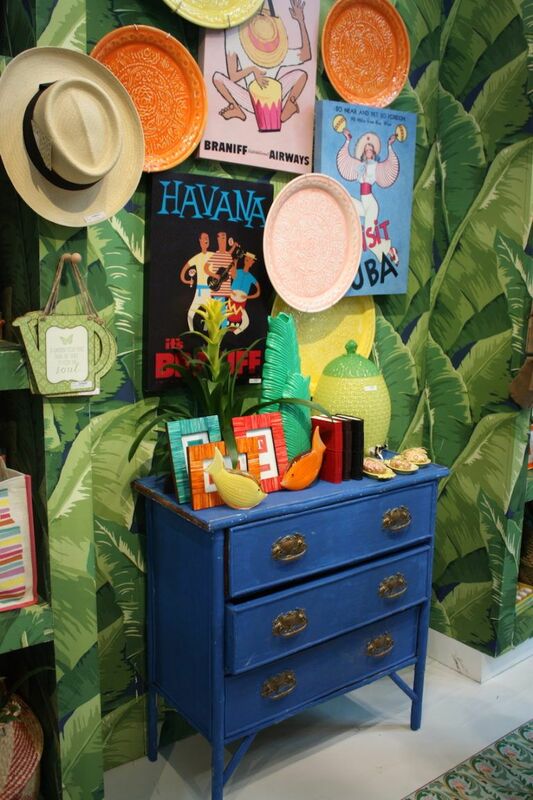 The dresser is mixed with other vibrant accessories and a boldly patterned wallpaper. 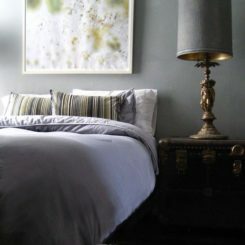 Paint is a fast and easy way to add jewel tones to your decor without investing in new furnishings. 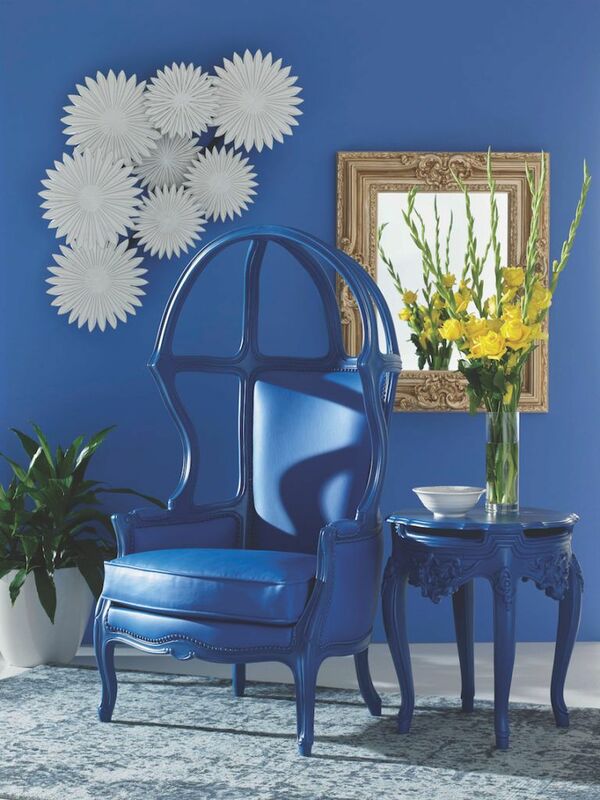 Even adding one blue wall to a room creates a real “wow” factor. Neutral furnishings and a basic graphic floor play well with jewel tones. 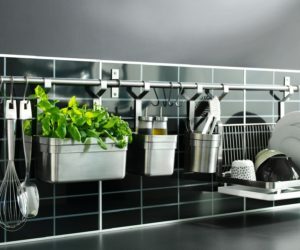 Gemstone tiles for the kitchen and the bathroom are a luxurious and sensational way to add jewel tones to these rooms. 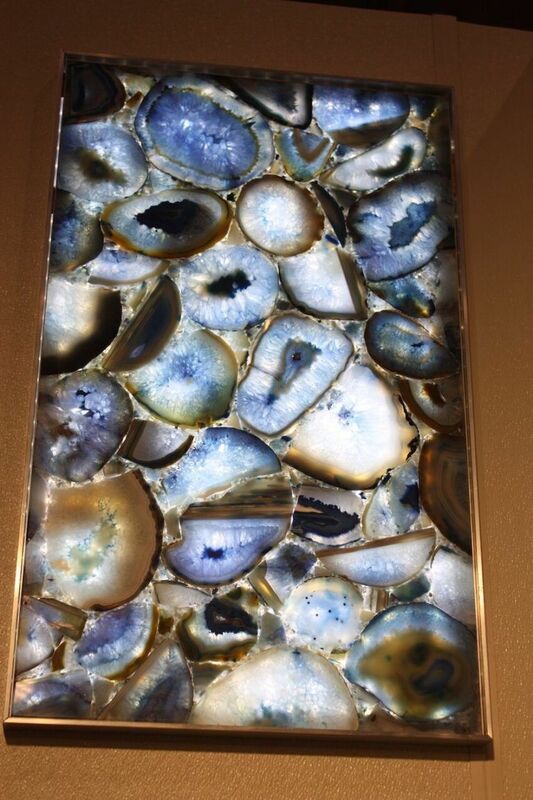 A kitchen counter or bathroom vanity in a beautiful agate surface is all the drama the space will need. Backlighting makes this tile even more impressive. 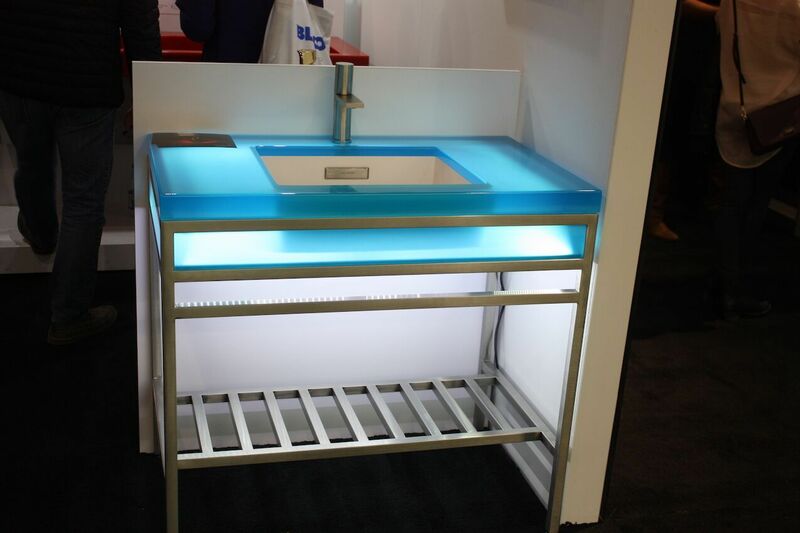 Or, go for real drama in the bathroom with a lighted blue vanity, like this one. 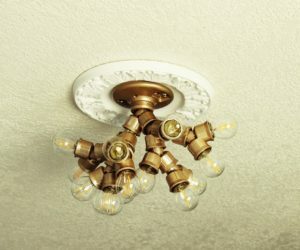 The light feature is very unusual! 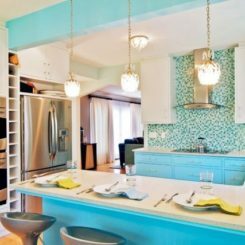 Evocative of the sea and sky, lively turquoise is a popular jewel tone for brightening up a space. 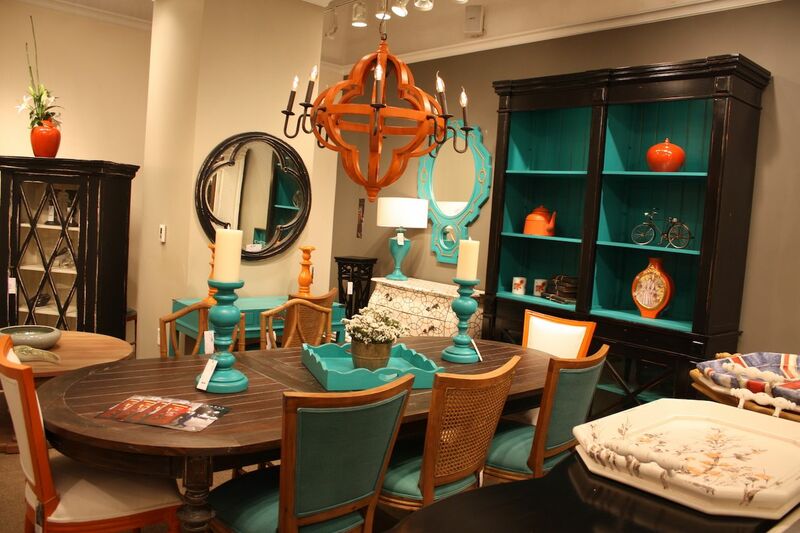 There’s something calming about turquoise pieces, even when used to enliven a room’s color scheme. 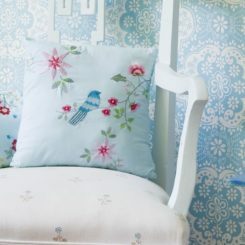 Mixing the vibrant hue with other shades of blue and green adds an elemental feeling. 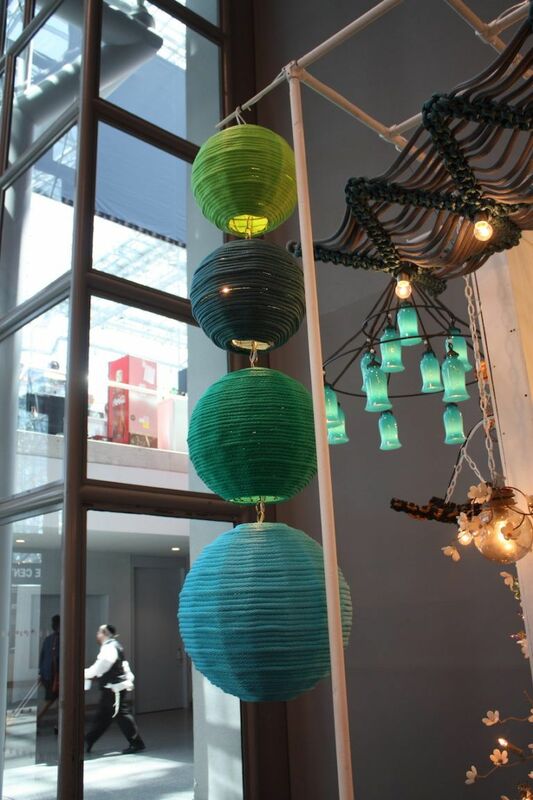 Here, a casual hanging light fixture from Canopy Designs incorporates green jewel tones as well. 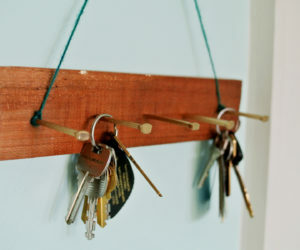 This shows how to use jewel tomes in a casual style. Modern, minimalist furnishings don’t have to be neutral. 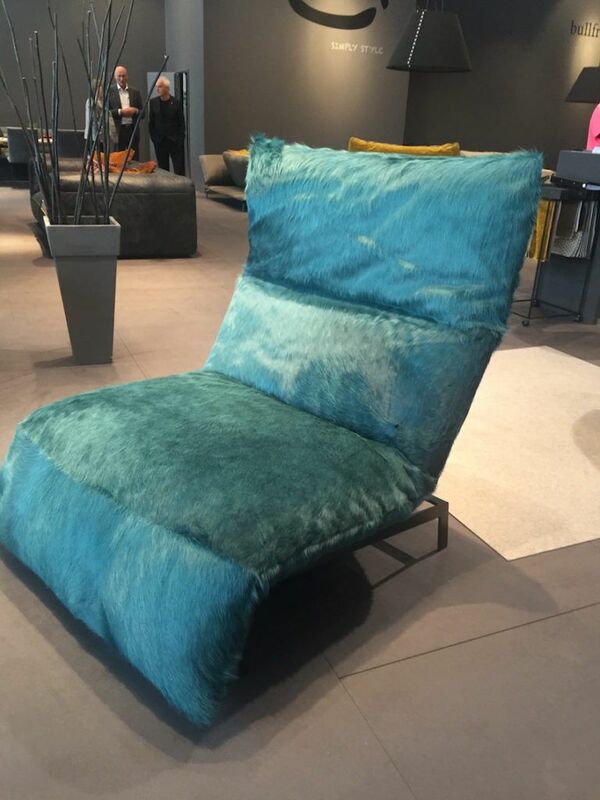 The jewel tone seats of these chairs from an Italian designer show how a just a simple cushion in a splashy color can have big impact. Turquoise, in particular, makes the black frame pop. 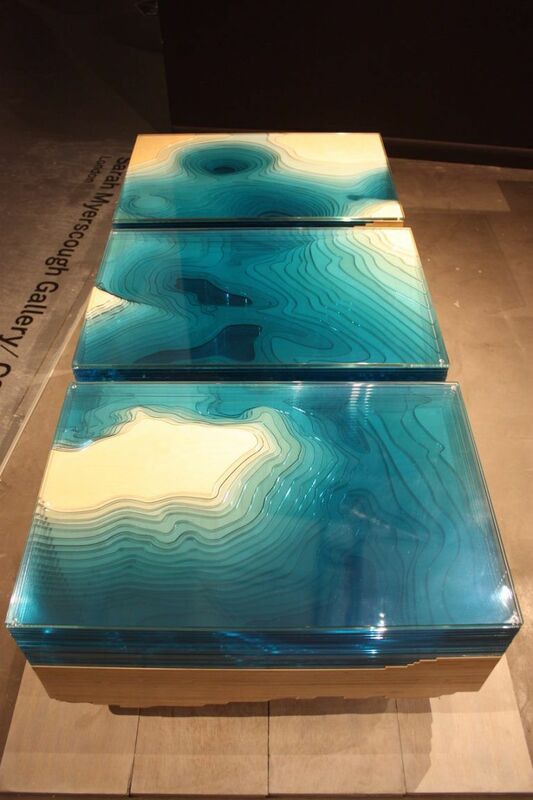 Christopher Duffy’s jaw-dropping tables are inspired by the sea and the turquoise color adds to the drama and highlights the layering. 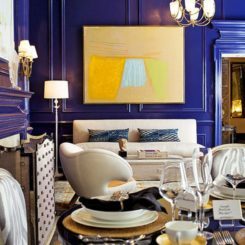 Pieces like his are a perfect example of another way to incorporate jewel tones into home decor using art and art furniture. 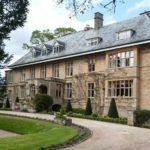 Duffy is represented by the Sarah Myerscough Gallery. 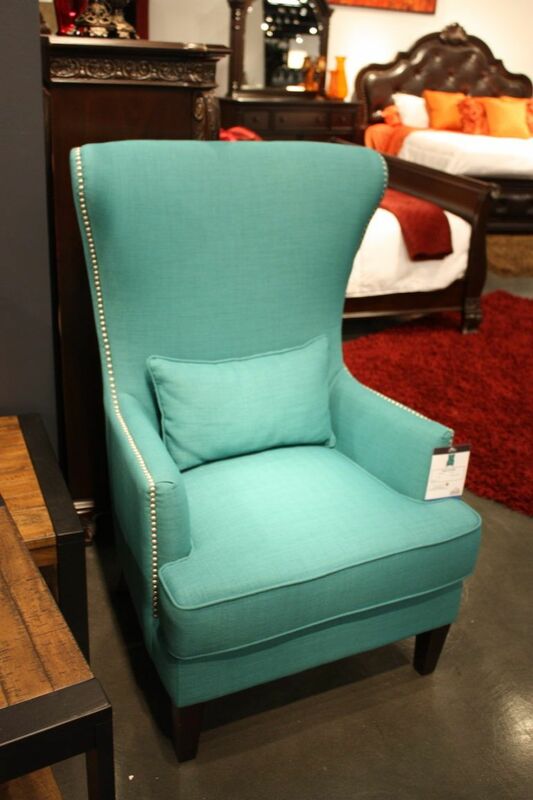 A slouchy and comfortable piece is a versatile jewel tone addition to a family room. 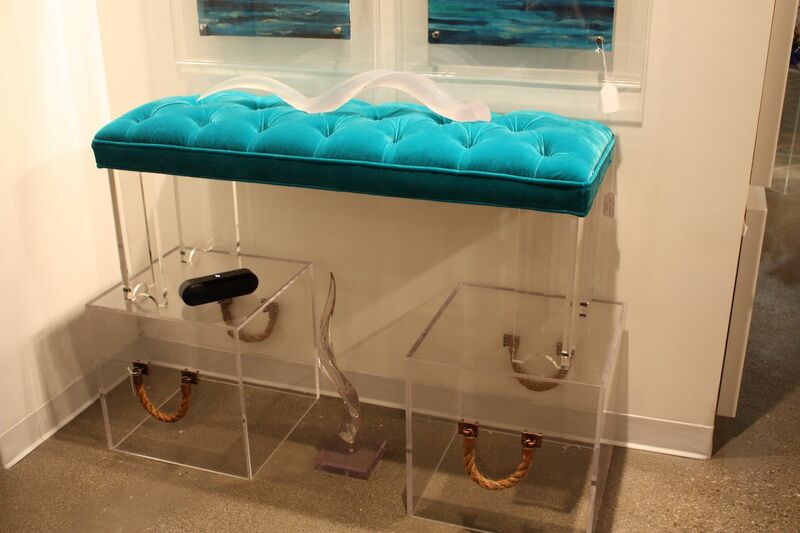 Combining acrylic with a jewel tone like turquoise ups the luxury feel. 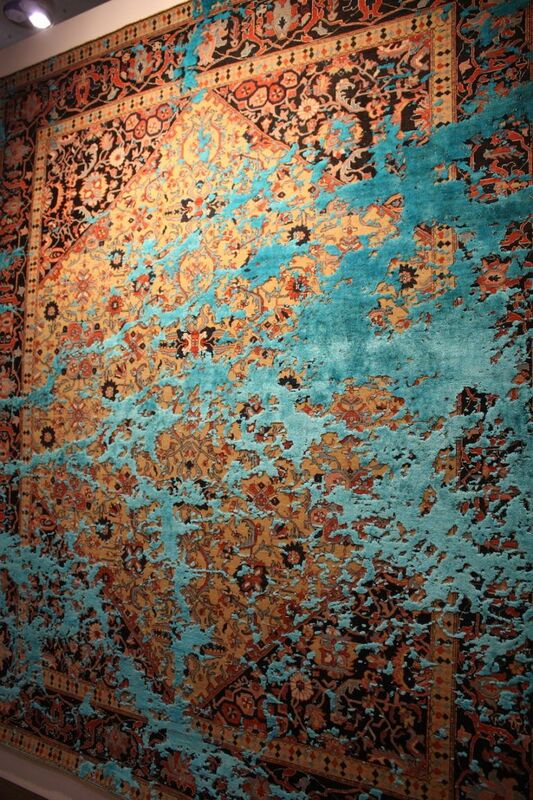 A creative rug from Jan Kath uses turquoise to modernize a traditional rug design. In the bedroom, jewel tones are not limited to bedding and curtains. 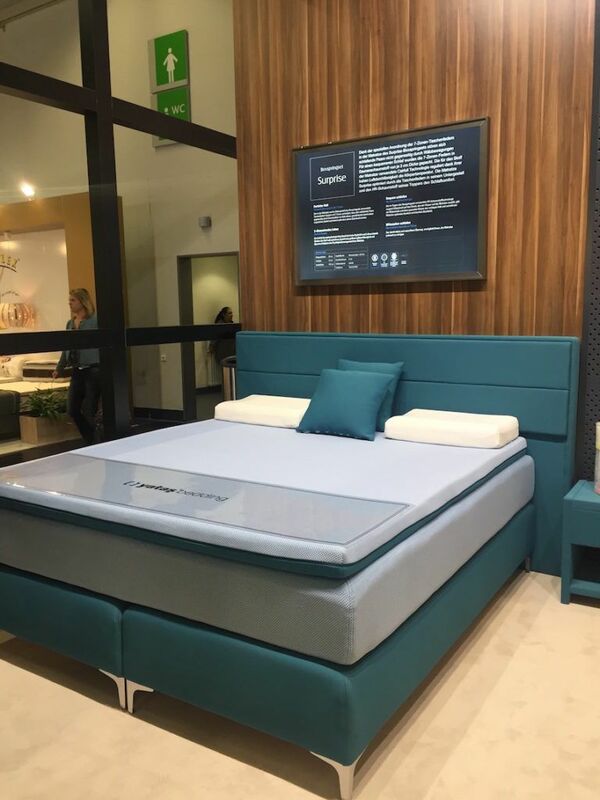 Choosing a headboard and bed frame upholstered in a rich turquoise adds drama no matter what other colors are used in the rest of the room. This one is from Yatas Bedding. Minimal padding and silver legs keep the look modern. 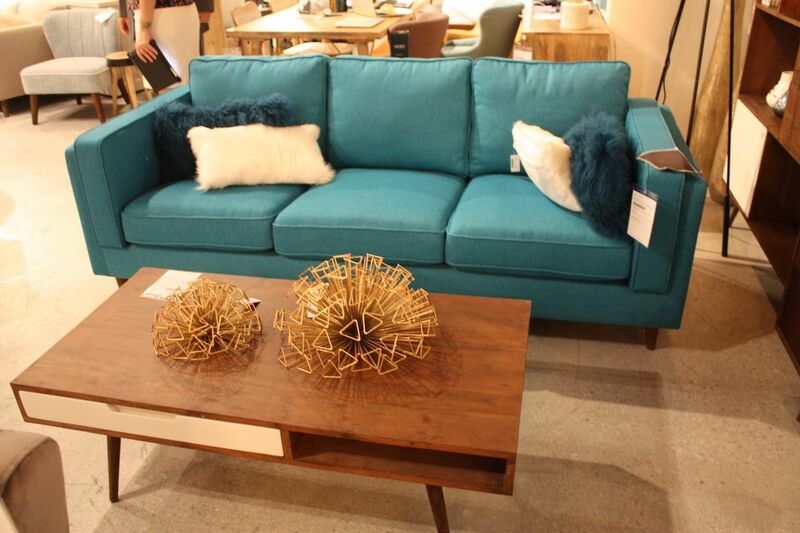 A casual sofa in turquoise brightens up an otherwise wood-dominated living room. 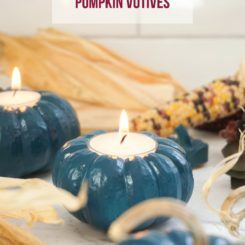 Even the kitchen can feature jewel tones. 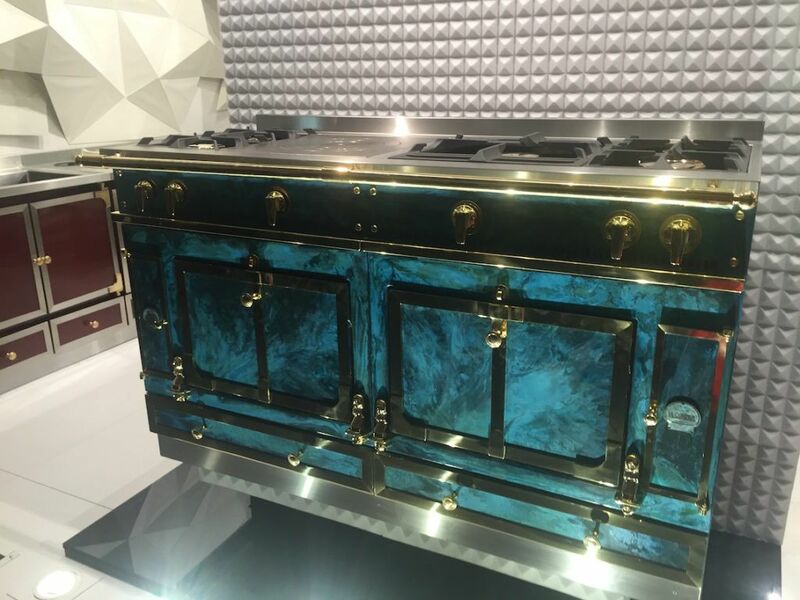 This luxury range from La Cornue of France comes in a resplendent marbled turquoise finish that will be the star of any kitchen, large or small. Bright metallic accents are particularly fitting for luxe jewel tine finishes. 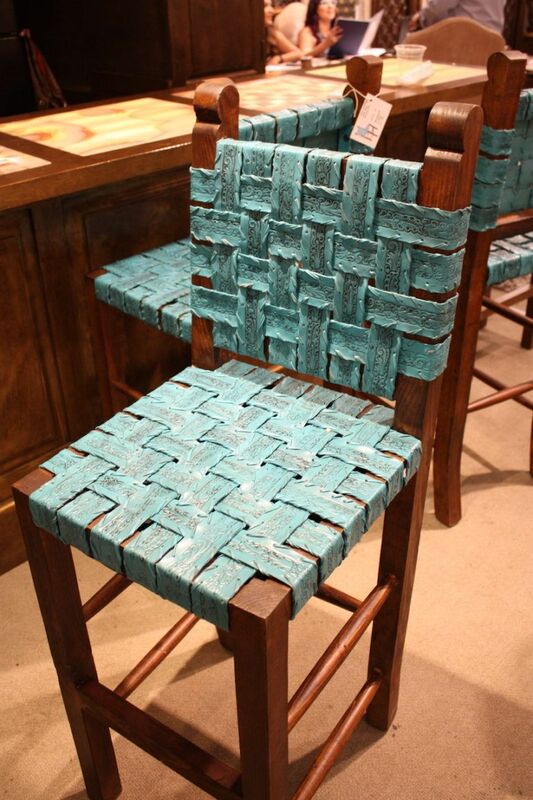 At the opposite end of the style spectrum is this rustic chair, which also benefits from decorative turquoise leather strips. 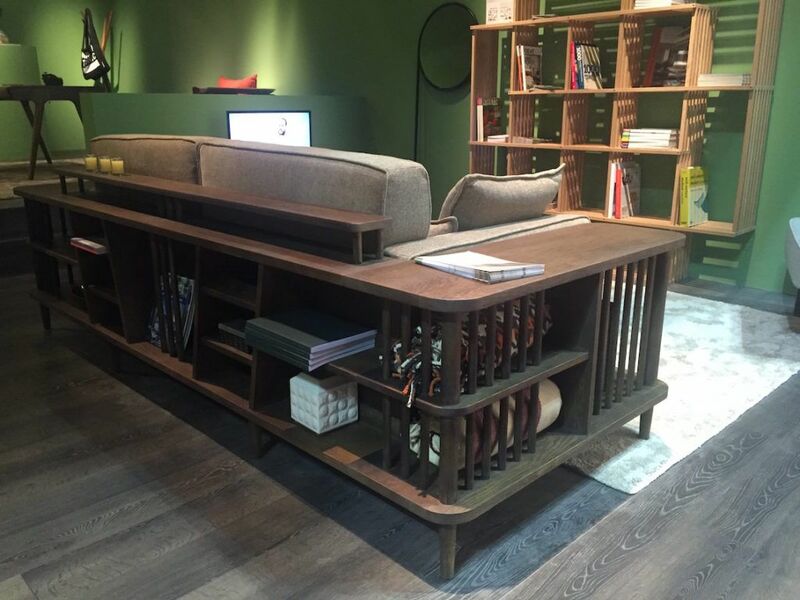 The patterned leather adds dimension. A variety of turquoise elements give this dining room some real color drama. 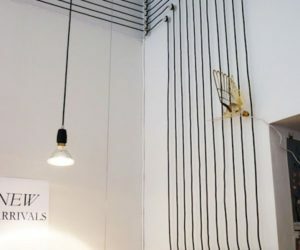 The pieces are all from Steven Shell and while they are marvelous all together, they could be used more sparingly for a more modest dose of color. Covering a traditional wing chair in a vibrant jewel tone brings it into the modern era without sacrificing its more formal feel. Bold fuchsia to bright salmon and cotton candy pink — these jewel tones really light up a room’s decor. 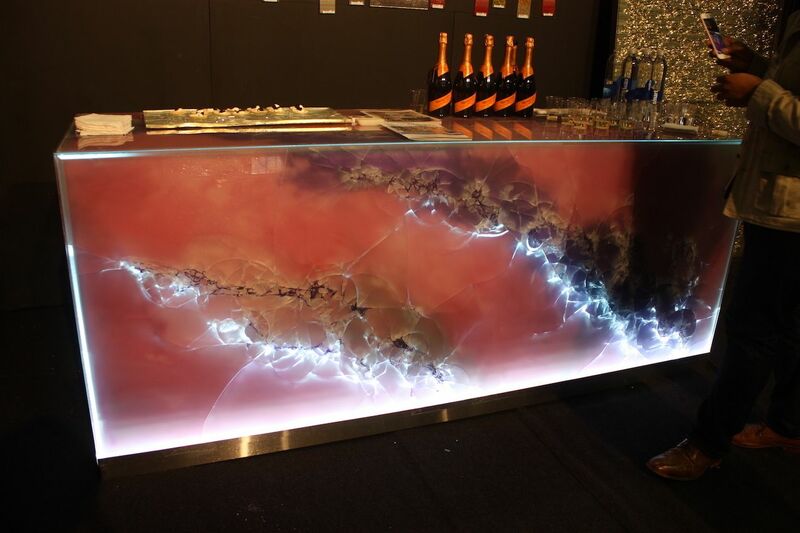 This glass-topped bar that is made with custom architectural and decorative laminated glass and lit from inside is the ultimate in color drama. 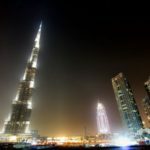 Created by Cosmopolitan Glass, it is true luxury. 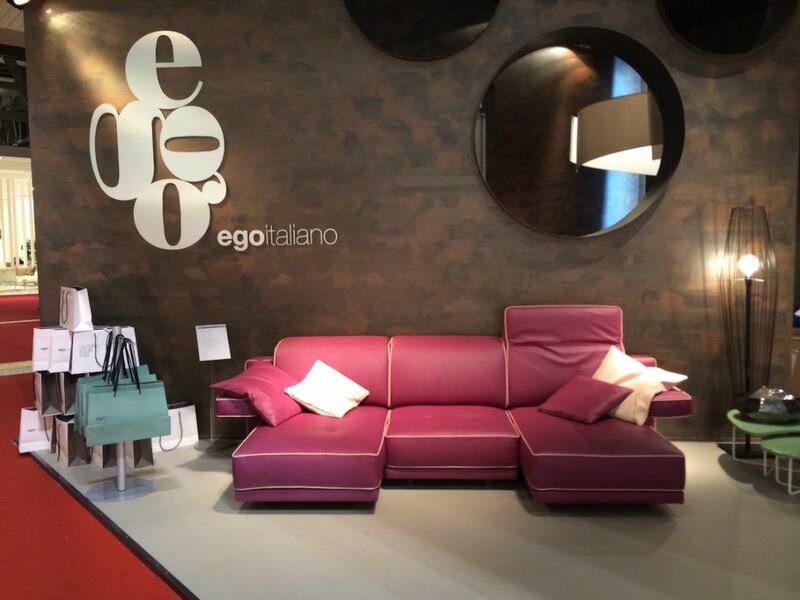 Color lovers will understand how a pink leather sofa, like this one from Ego Italiano, can work in a living room. 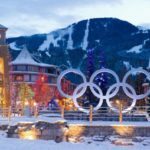 The hue is decidedly bold and different, but pairing it with earthy hues prevents it from being too feminine or overly syrupy. Leather is a classic choice for a sofa, even in a jewel tone. 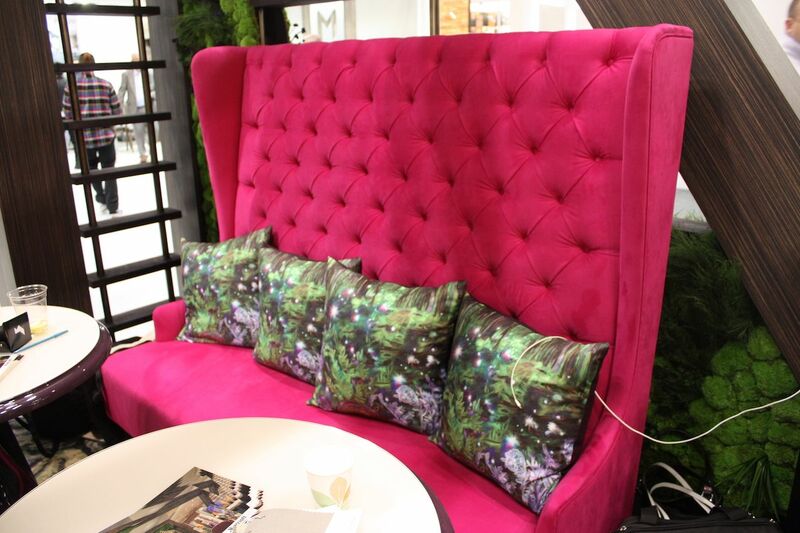 Fuchsia on its own is a dramatic feature, but when used for a tall-back tufted seat, it makes for double drama. 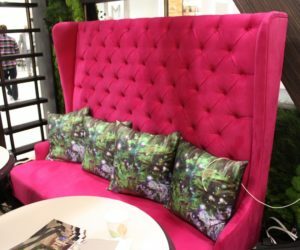 Here, the piece is paired with equally vibrant pillows, but to tone down the vibrancy it could be used with neutral colored cushions. 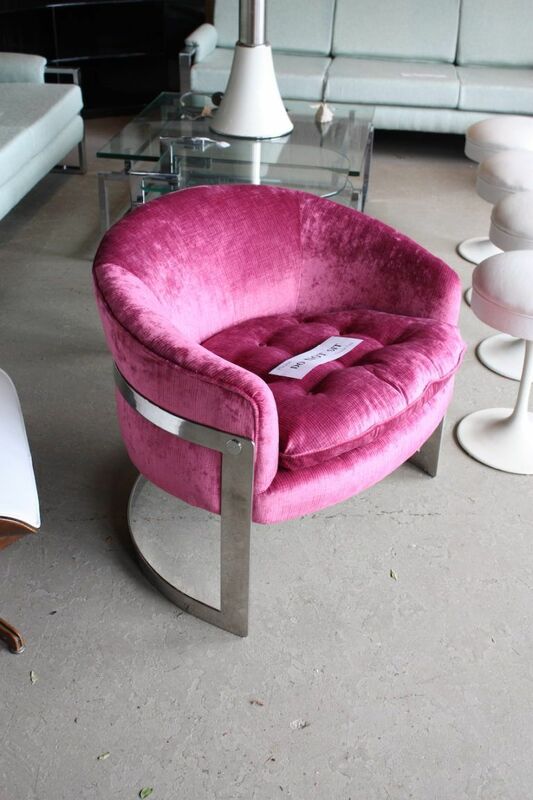 Velvet upholstery in cotton candy pink, complemented by a silver frame, yields a definitely feminine piece. 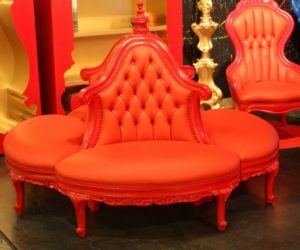 While this chair would be at home in a living room, it would be well suited to a bedroom or dressing area, especially at a dressing table. 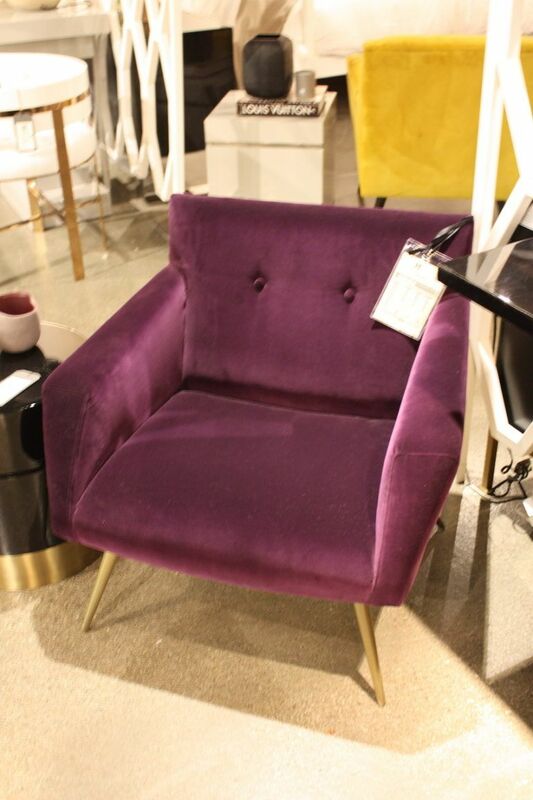 Fuchsia with more of a purple undertone gives added versatility to an upholstered armchair. 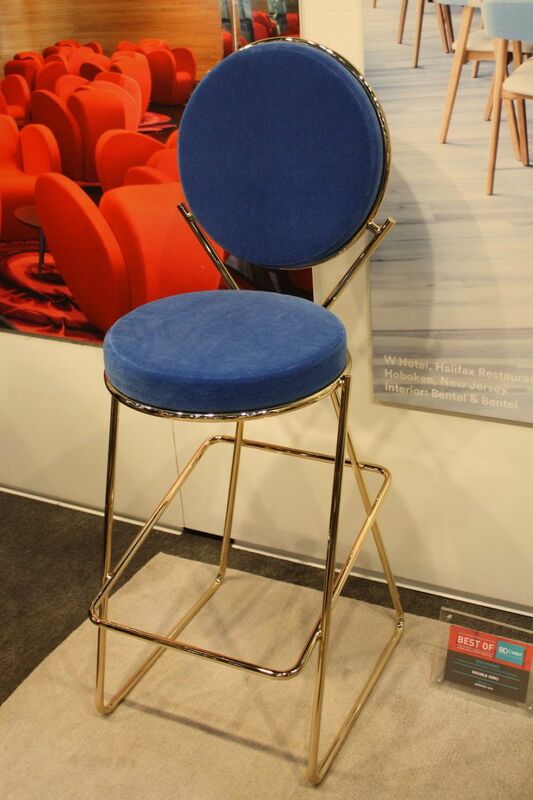 Although it too is done in velvet, the slim metallic legs make it mid-century modern and a little less feminine. 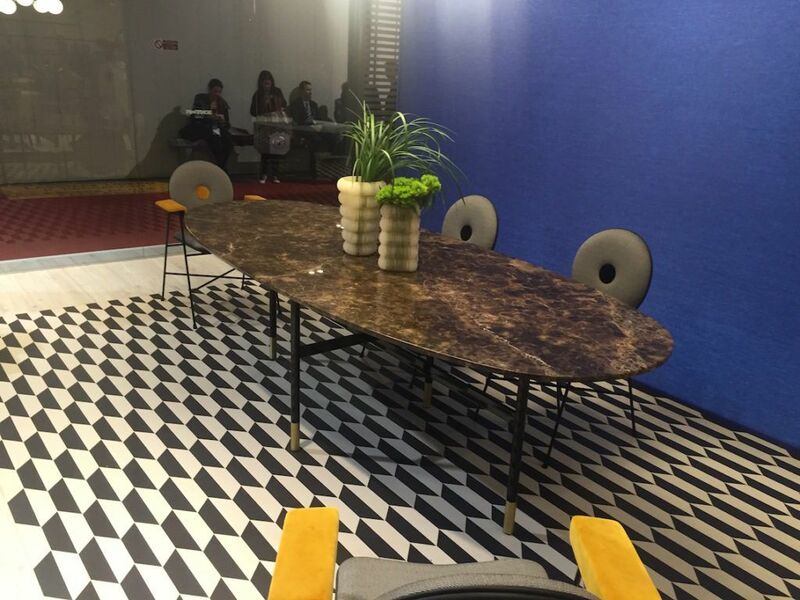 The chair comes from Resource Decor. 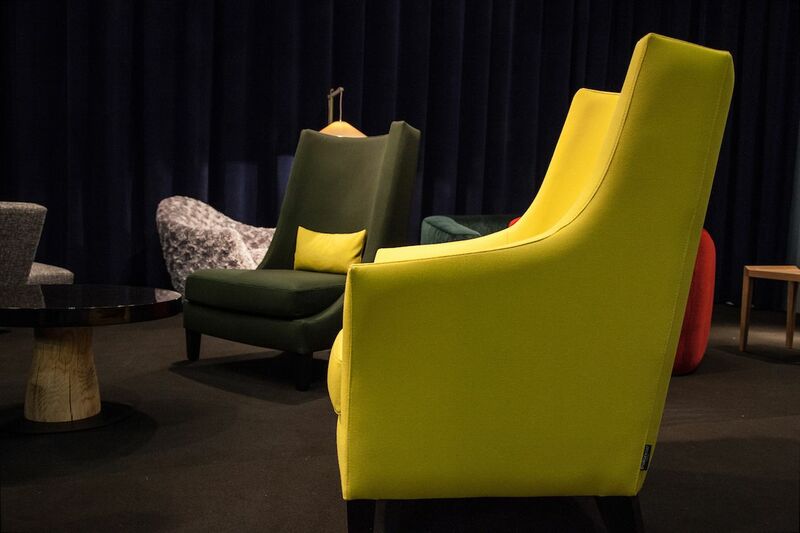 A versatile color makes the chair suitable for the living room. 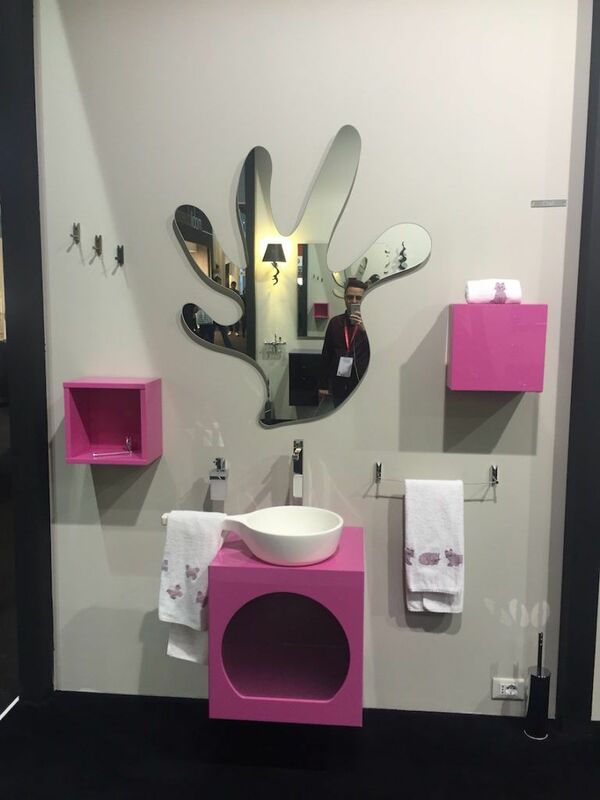 Fuchsia works for the bathroom too. This jewel tone is at home in a funky bathroom style that is great for kids. 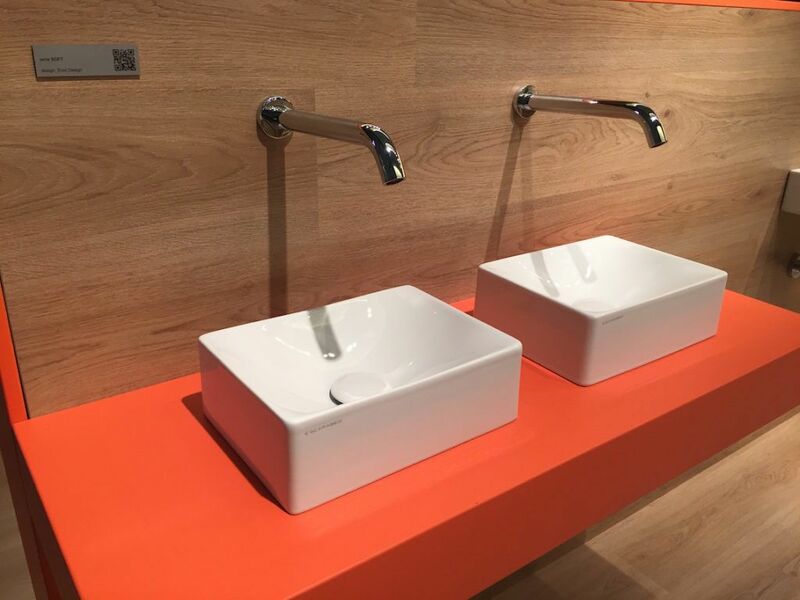 The unique shapes of the fixtures in this bathroom — including the pan-shaped sink — work well with such a bold color for the vanity and cube wall shelving. Any child would love to spend time in this bathroom. Pink bedrooms have long been associated with little girls, but a platform bed upholstered in this jewel tone can be utterly adult when the decor is designed properly. 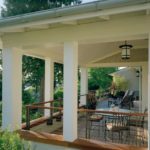 Set on a wood plank floor, against a neutral wall and alongside moss-colored furnishings, the bed is not unusually feminine. 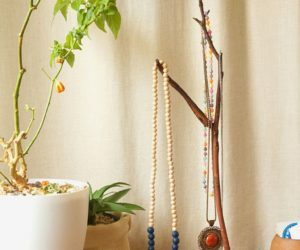 Adding jewel toned accessories is great way to add a touch of color. 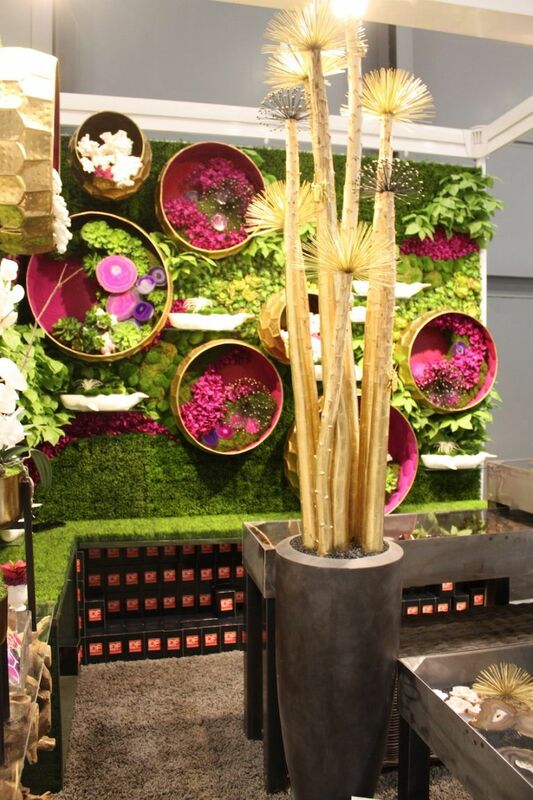 Silk plants mixed with moss and other natural elements make for a colorful and changeable display that can easily add pop to your living space. A celebration of nature, green is a mood-improving and comfortable jewel tone to add to your home. 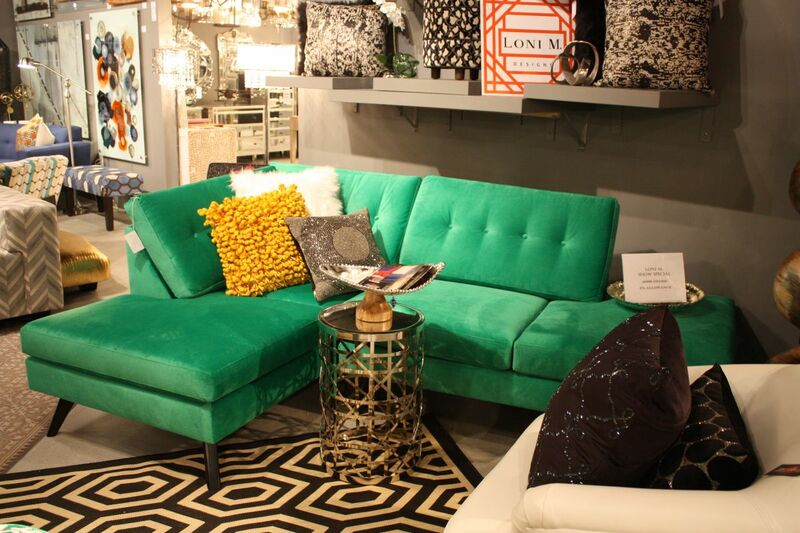 Go bold with an unusually designed, green upholstered sofa. 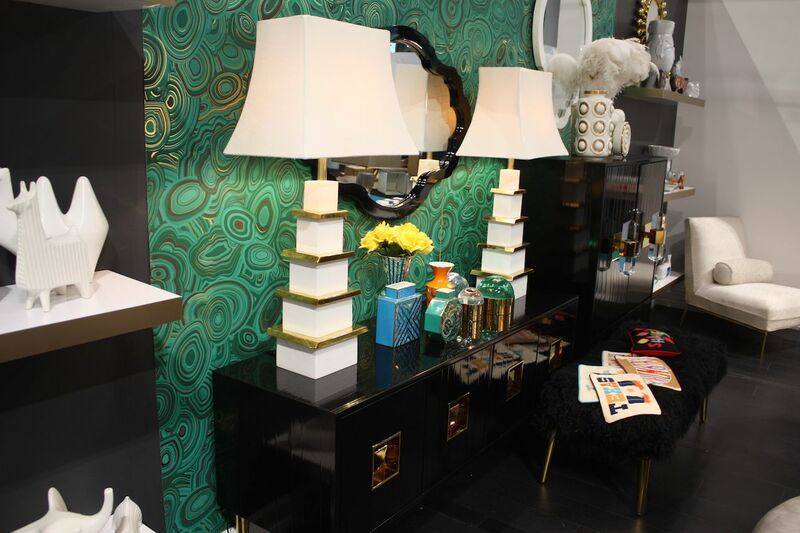 Gemstone print wall paper in vivid green from Jonathan Adler. 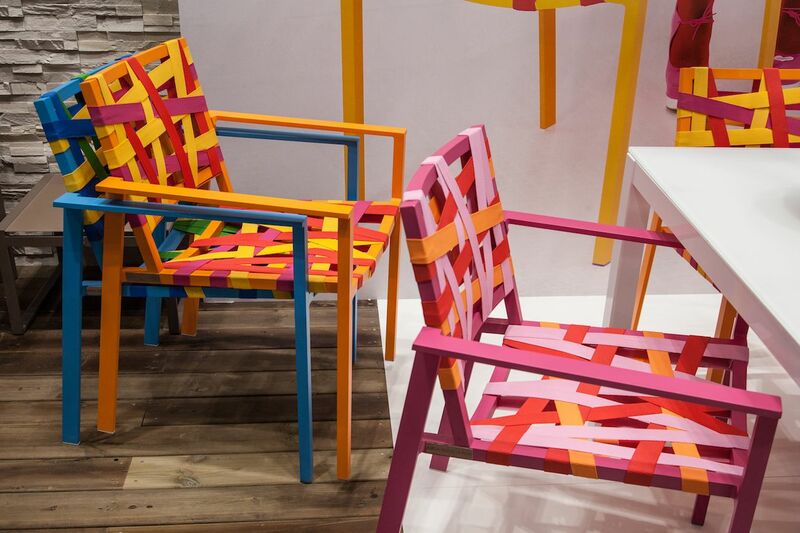 Tim Burton-esque outdoor chairs from Moroso. 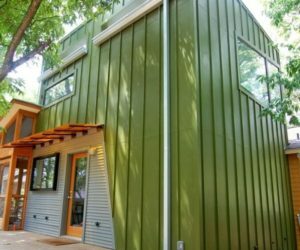 Play off of neutral woods with bold green walls. 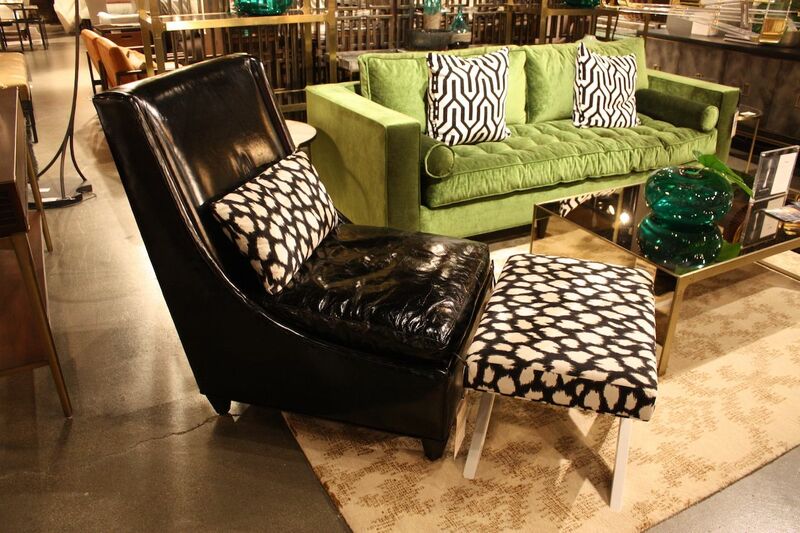 Liven up a black and white color scheme with an acid green. 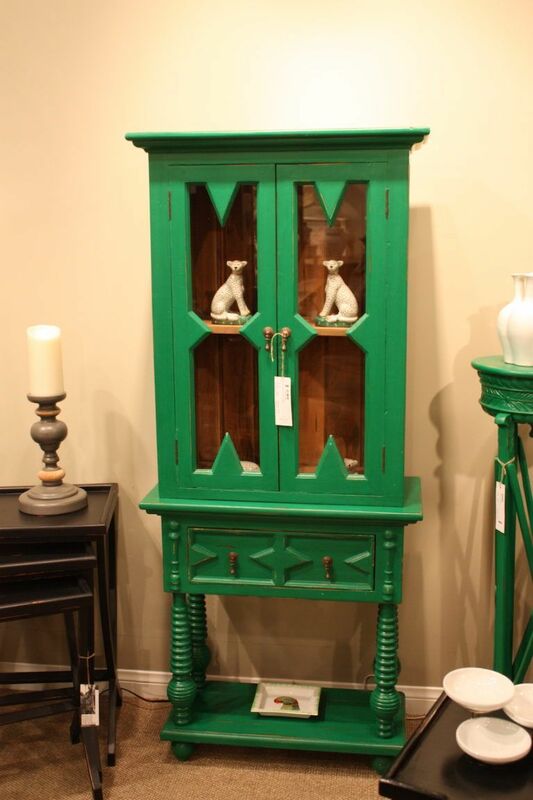 Choose a green painted cupboard for a shot of Jungalow style. 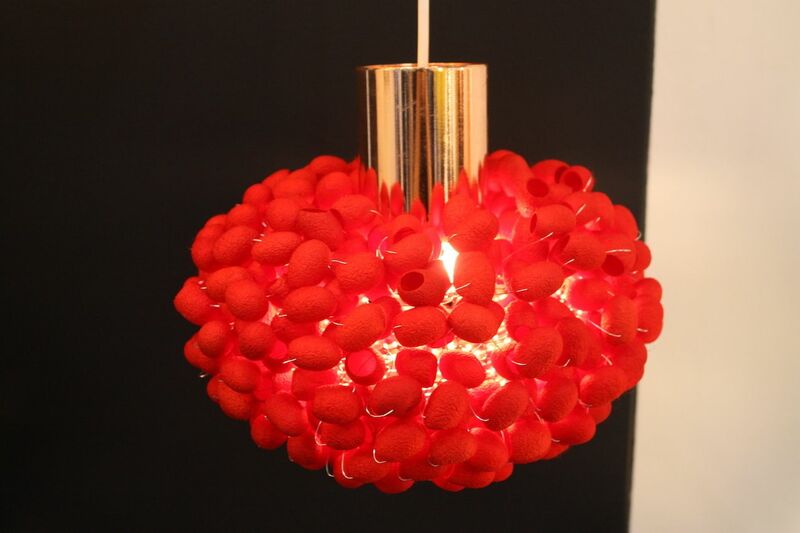 This electrifying hue is not for the faint of heart when used in larger quantities, but there are plenty of options for adding a touch of red to your room. Dyed silkworm cocoons make up this elegant pendant. 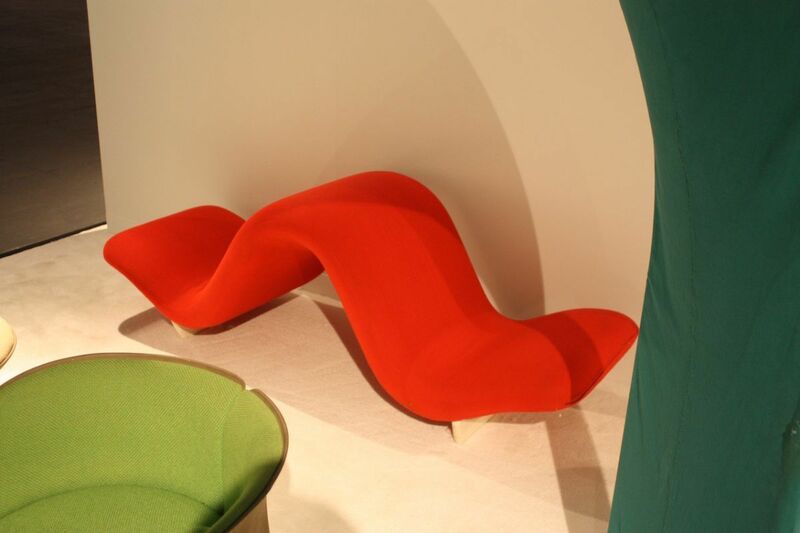 A curvy floor seat is useful for the family room — and mobile! Be brave and add red to the bathroom with a bright vanity. 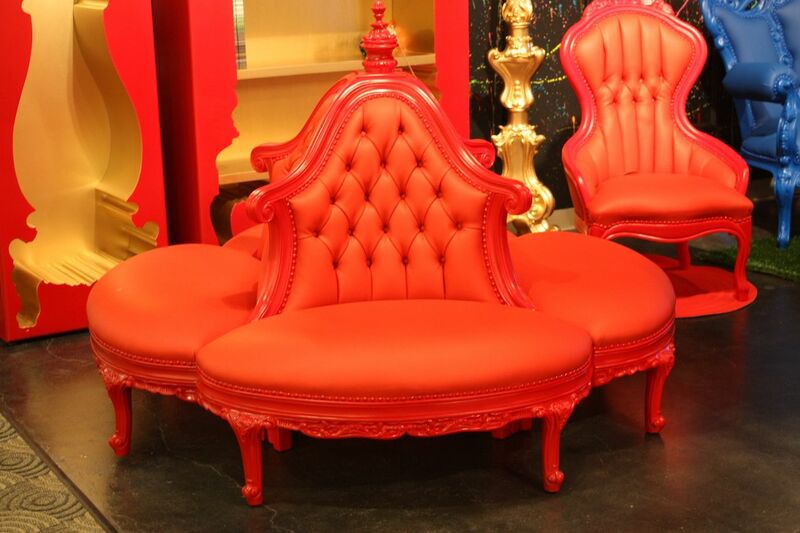 A slouchy ruby red chair in a luxurious fabric. 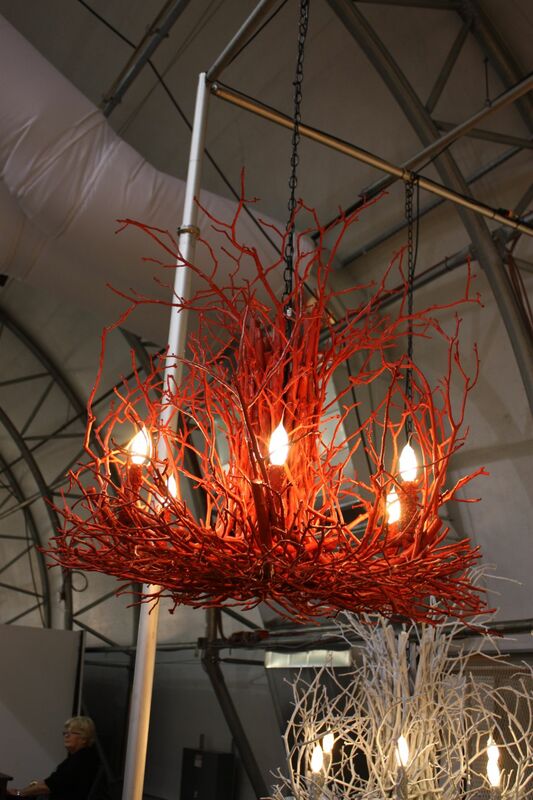 Rustic red in the form of a branch chandelier from Wish Designs. 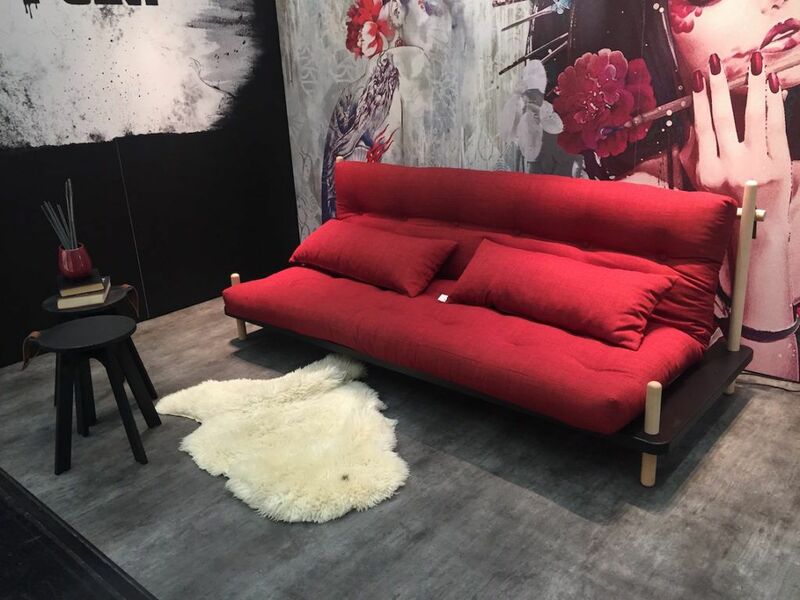 A red futon for your living room or spare room. 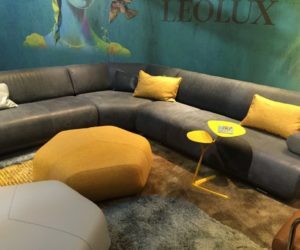 Another hue that can be polarizing for some people, yellow is a bright, sunny jewel tone that doesn’t have to be limited to country style kitchens. 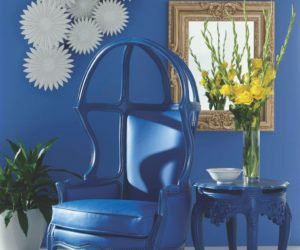 Add a sunny splash with a modern jewel tone armchair. 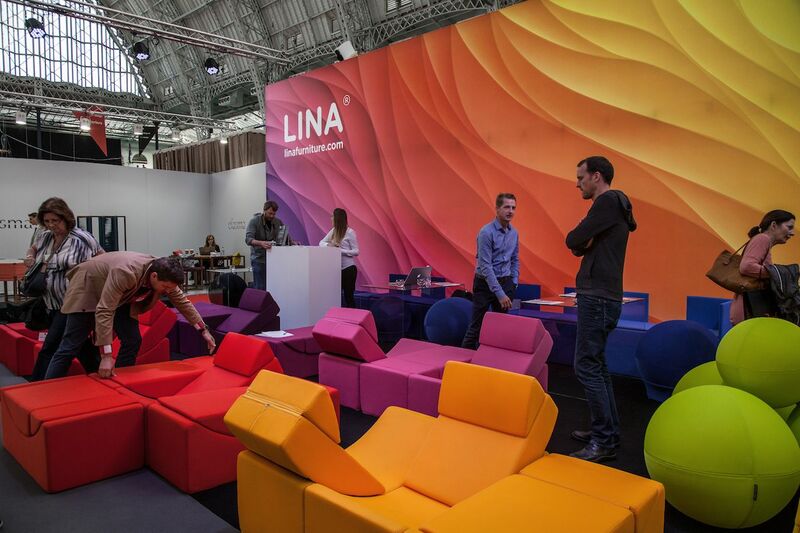 Slovenian furniture company Lina has modular pieces that come in an array of bold jewel tones. 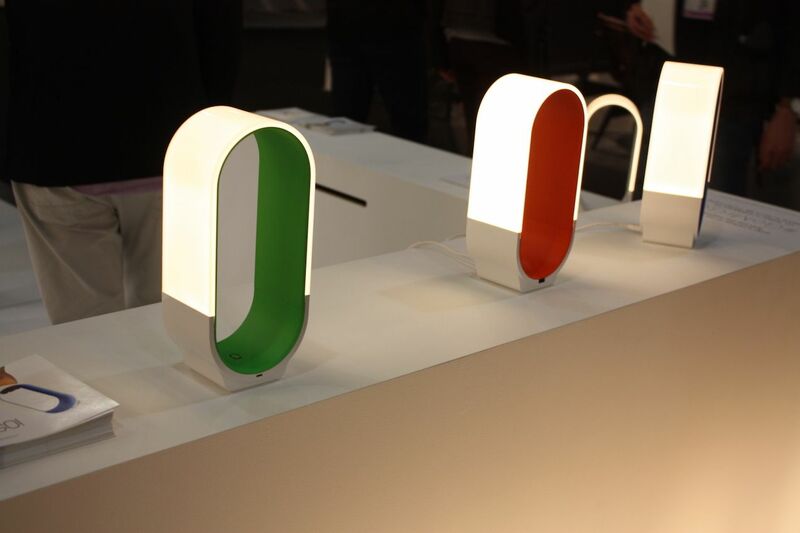 Even more portable is the Mr. Go Light from Concept. 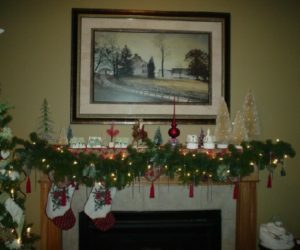 It is a powerful, battery-operated LED light that comes in bold jewel colors in addition to white. Trouble choosing one jewel tone? Choose pieces that combine more than one for a funky, fun vibe. 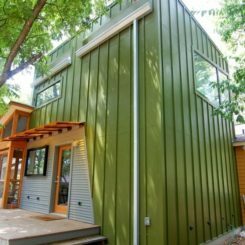 Of course, starting small with a big color can also be a good idea. 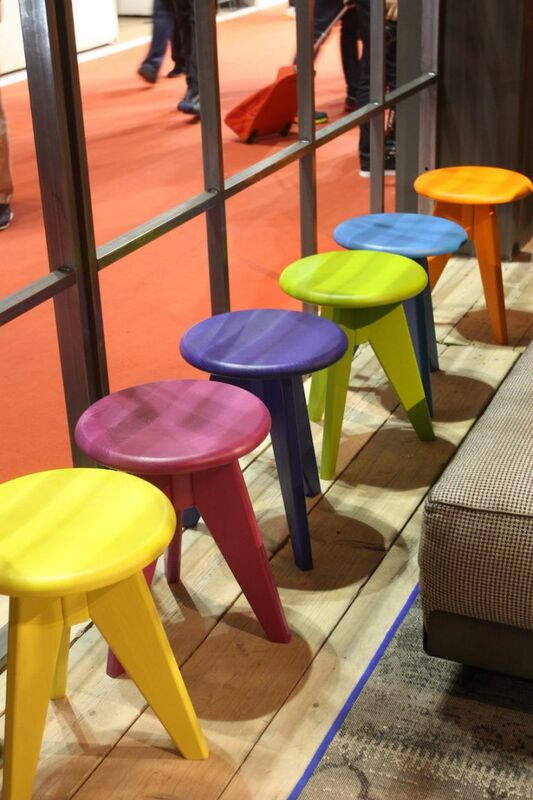 Try a bright jewel tone stool, which can be placed anywhere in a room and moved around until you find the right spot for adding color. 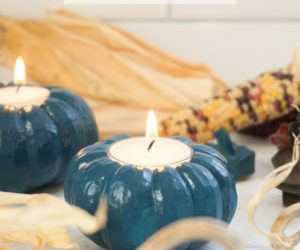 Go big or go small, but give jewel tone colors a try in your home. 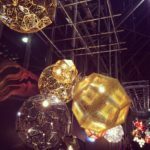 Just like the jewels for which they are termed, they add sparkle and pizazz to your home decor, no matter what your decor style.